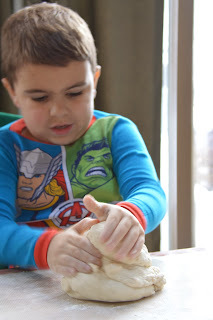 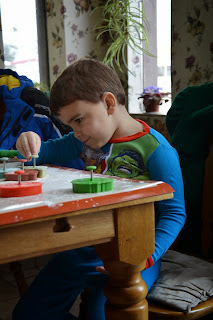 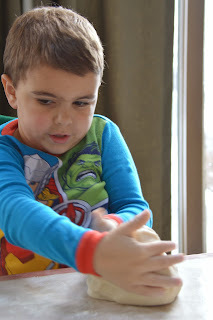 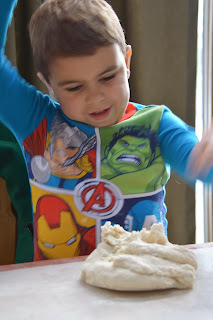 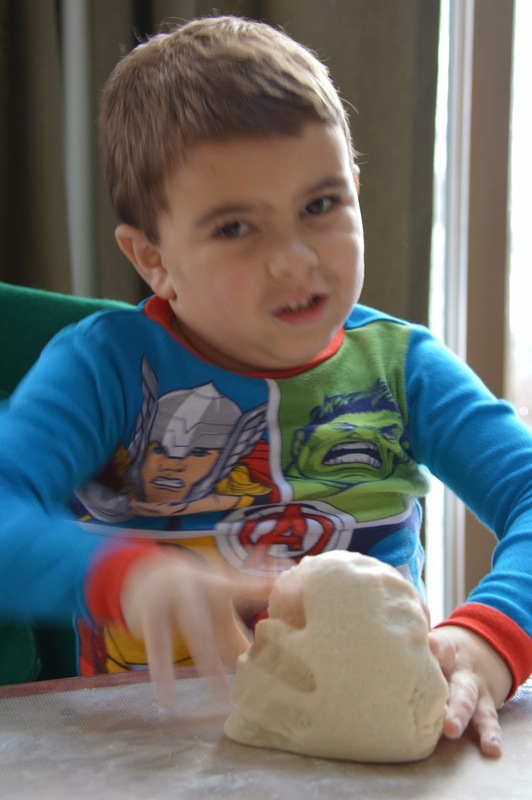 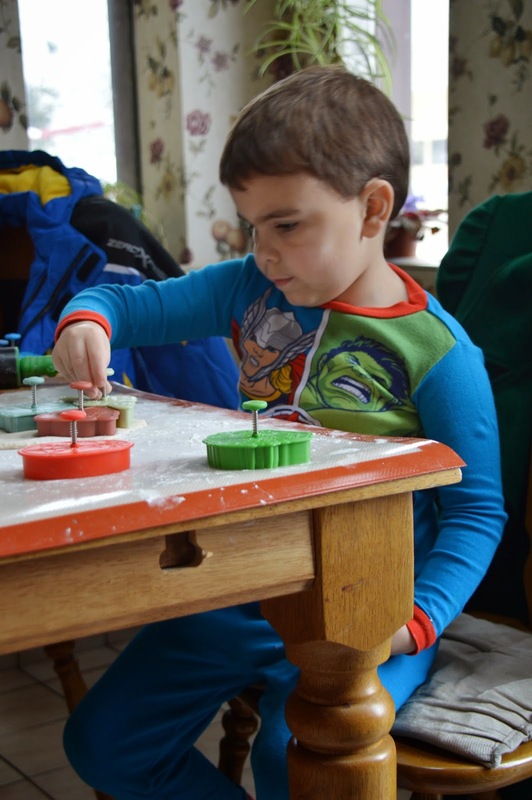 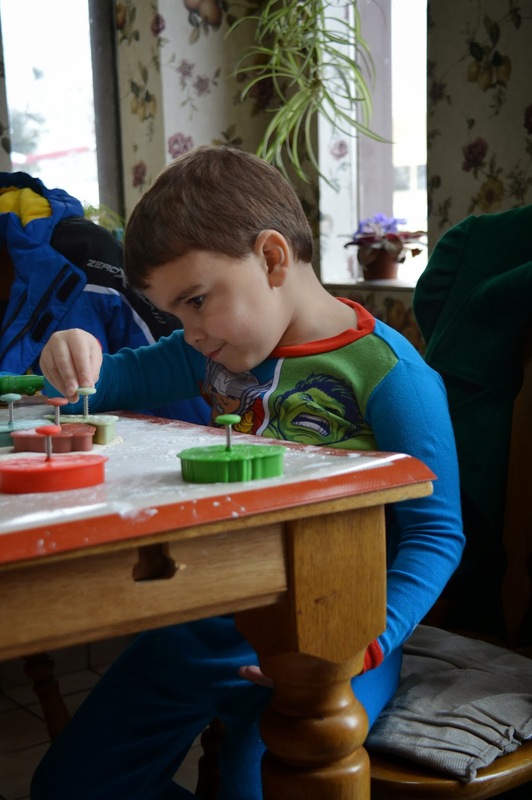 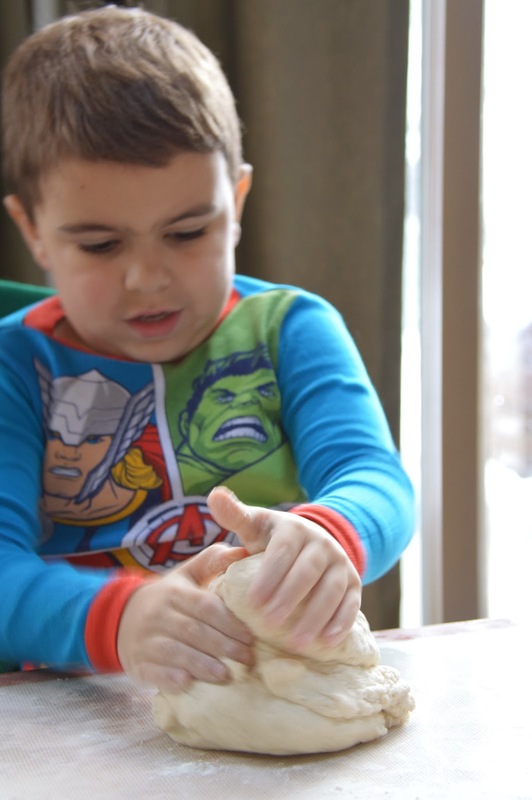 Nate and I had some more fun with salt dough the other day. 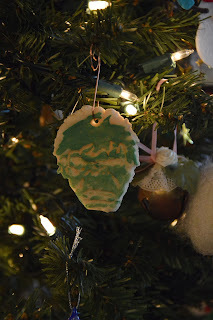 I made two batches and Nate spent 2 plus hours using our Star Wars and Avengers cookie cutters to make ornaments. I put the holes in them and baked them. When they were cool Nate painted them and now they are on our big tree and the little tree in his room.